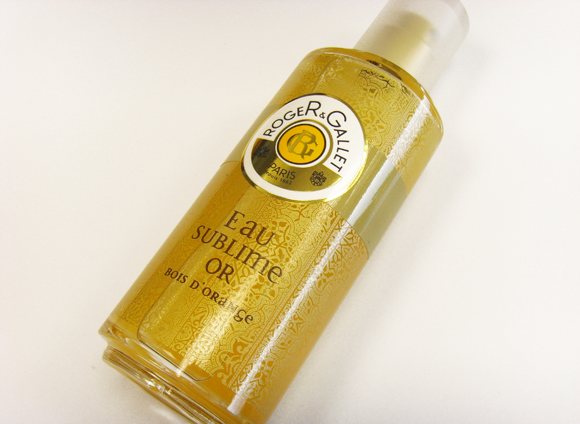 Roger & Gallet have pulled a gorgeous new product out of the bag just in time for a summer of sun (fingers crossed!). 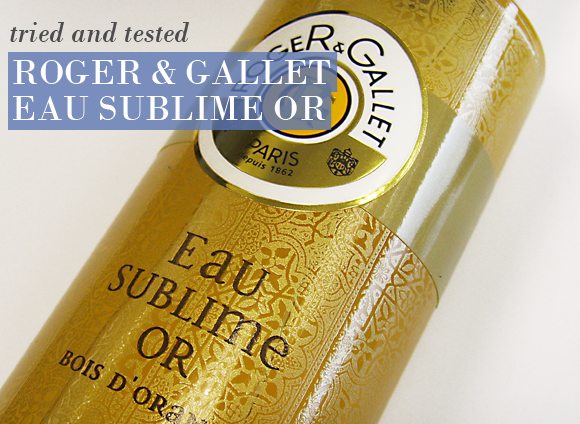 Roger & Gallet Eau Sublime Or is a lightweight, fresh water fragrance that is loosely modelled on the original Bois d’Orange scent. Where the original is warm, woody and slightly orangey, Eau Sublime Or brings together brightening citrus, tropical flora and creamy vanilla for an enveloping scent that reminds me of sunshine and sun cream. 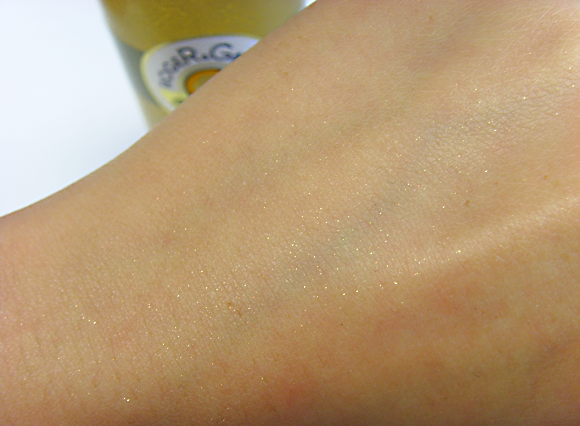 The subtle shimmer would look great with a tan, and is completely safe to wear in the sun. An absolutely perfect scent to while away the summer with. Excellent fragrance, unique and fresh! Different to a lot of fragrances. 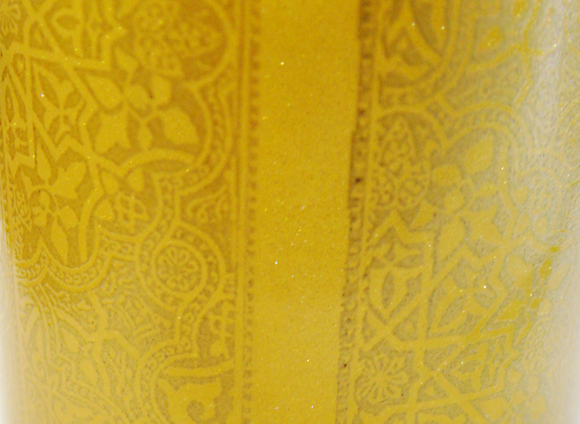 Golden shimmer with every spray! This entry was posted on Wednesday, June 20th, 2012 at 8:00 am and is filed under Fragrance, New products. You can follow any responses to this entry through the RSS 2.0 feed. You can skip to the end and leave a response. Pinging is currently not allowed.